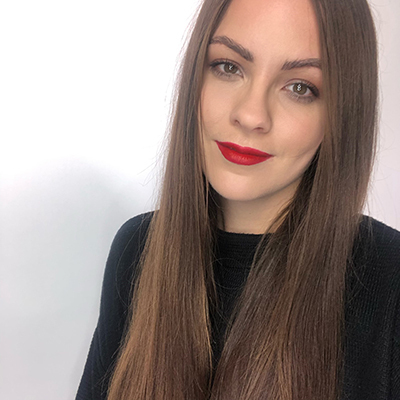 Home | Blog | What are High Definition Brows? What are High Definition Brows? 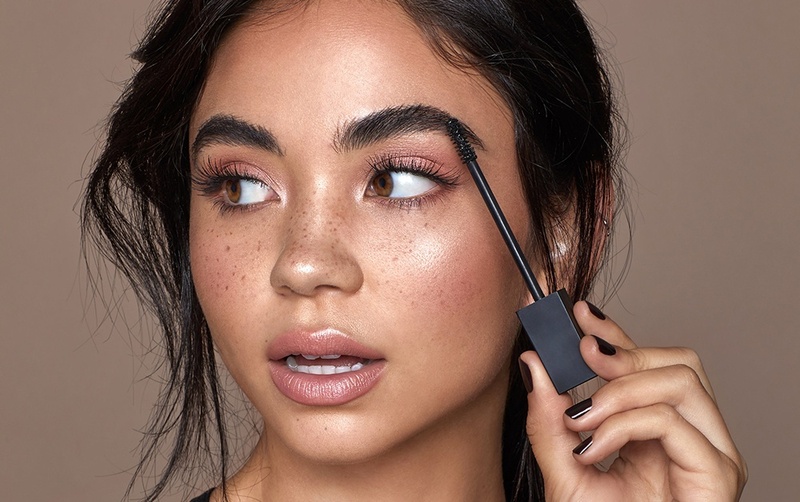 When it comes to eyebrow treatments, there are lots on market! 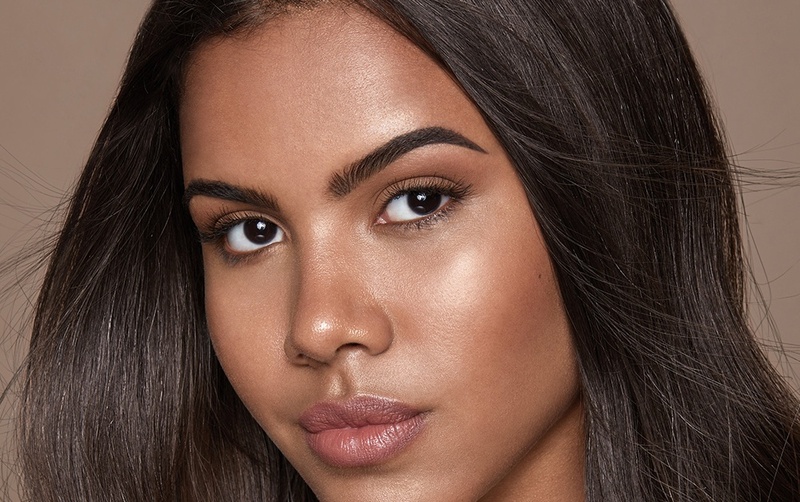 One thing you may see popping up a lot is High Definition Brows. Did you know that High Definition Brows is actually just another name for HD Brows? 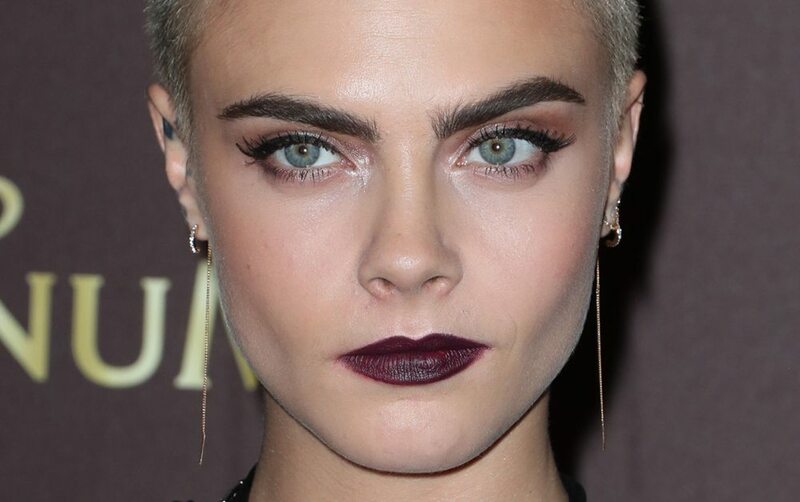 Before your next salon visit, here’s everything you need to know about HD Brows. 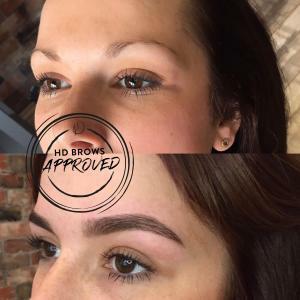 HD Brows is a bespoke brow treatment, totally tailored to you. Every treatment starts with an in-depth consultation, so our Stylists can find out exactly what you want. You wouldn’t wear a one shade suits all foundation, so why would you settle for a standard brow tint? We use custom blended tint to ensure you get the perfect tone. 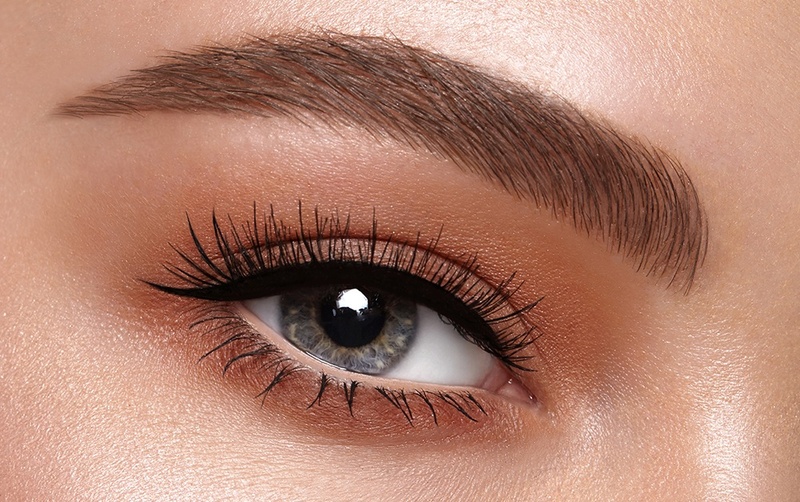 Our unique tinting method catches all your fair, fluffy hairs to incorporate them into your brow shape for fuller brows! We use a variety of hair removal techniques to create your desired brow shape. From defined and arch to fluffy and full, your Stylist will work to what you want. Finally, your Stylist will create the perfect finish with our award-winning make up range. They’ll show you how to fill in your sparse areas while you wait for the hair to regrow. Can I have HD Brows if I have sparse brows? Yes! Your HD Brows Stylist will put you on a regrowth programme so that you can achieve your brow goals. They will work out where you need to hair to grow back and map out your progress with each appointment. Check out the results that can be achieved over a course of treatments! Brows are important and that’s why we believe in bespoke brows for everyone. Our Stylists are trained to create the brows you want and that suit your style with not a brow stencil in sight! Where can I get High Definition Brows? Only Stylists trained at one of our official academies are able to offer the legitimate HD Brows treatment. Eyebrows are important, so don’t settle for anything less than the best! Find your nearest official HD Brows Stylist using our salon finder. With over 10,000 Stylists across the UK, you’re never far away from your dream brows. Patch Testing: What Is It and Why Is It So Important?